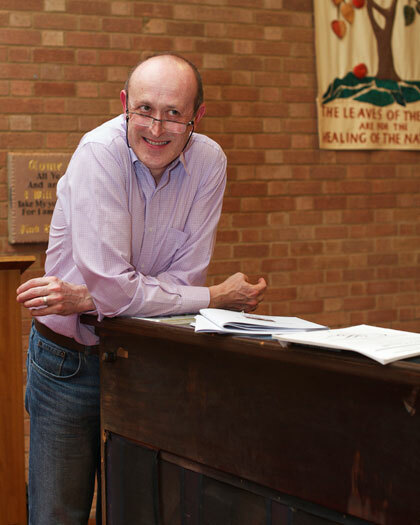 Nicholas Scott-Burt enjoys a busy and varied freelance career as a composer, conductor, organist and pianist. 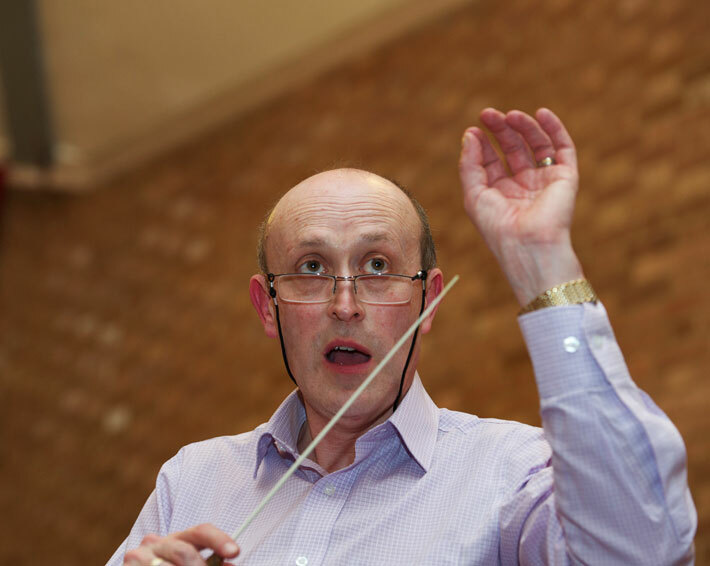 He has been Music Director of Daventry Choral Society since 2011, and also conducts the Shepshed Singers in Leicestershire. 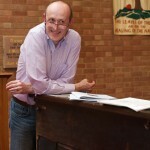 He is organist at Bablake School, Coventry, teaches piano (classical and jazz), organ and composition there and also at Uppingham School and the Robert Smyth Academy in Market Harborough; he is an examiner for the Associated Board of the Royal Schools of Music, both on the main and the jazz panels, and has contributed widely as a composer and arranger to recent ABRSM piano publications. As a composer he has written over 100 works for a broad variety of media, from “pop songs” to symphonic scores – most recently completing his Desiderata Dances for piano and strings, (premiered at a Daventry Choral Concert in May 2015); and a Trio en Chocolat, composed for his violinist wife Cathy and cellist son Harry, who (with him as pianist) perform frequently as the Scott-Burt Piano Trio. If you would like to know more, click the link to Nicholas’s website.